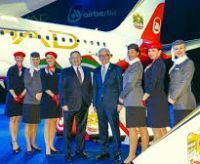 At a press conference in Berlin, airberlin and Etihad Airways unveiled an Airbus A320 aircraft in a specially designed joint livery, symbolising the close ties between the two airlines. Parking charges at airports seem to be running out of control. 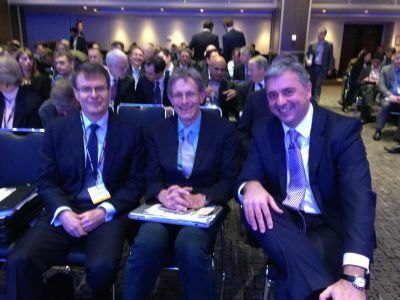 That is according to Paul Watters, head of roads and transport policy at the AA. He said: "Drivers will feel they are being fleeced. 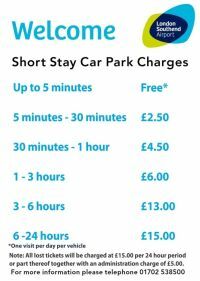 They don't want the stress of big parking charges when they are worrying about getting people to the airport on time." Technology has been voted the single biggest influencer on the corporate travel market over the last 20 years, and eight of the top 20 issues destined to change the face of travel management in 2014 are technology related. 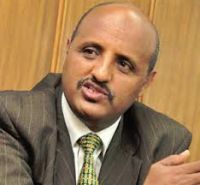 The London-based Aviation Club of the United Kingdom kicks off the 2014 season at the Institute of Directors with Tewolde Gebremariam, CEO, Ethiopian Airlines, as the guest speaker on Thursday 6 February. 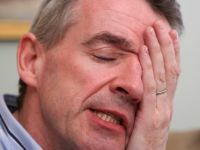 BTN cannot verify the truth of a story concerning Michael O’Leary but in an interview in Ireland's Sunday Independent, in which he described "running out of road" when it comes to being the face of Ryanair, he said a new partnership with Google would change the way people buy tickets forever. 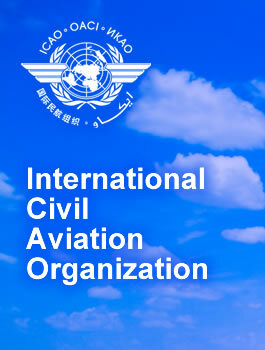 Preliminary data released by the International Civil Aviation Organization (ICAO) has confirmed that 2013 was the safest year ever recorded in terms of fatalities for scheduled international air transport operations. Although the number of fatal accidents involving scheduled commercial operations remained steady at nine during 2013, fatalities themselves were down a significant 53.5% from 2012, dropping to only 173 compared to 372 the previous year. Using 2010 as a baseline, fatalities have fallen by a huge 76% and 2013 represents the third consecutive year in which air transport fatalities have continued to decrease. 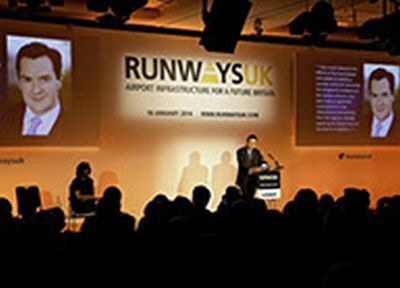 The Air League held the first of its 2014 Parliament briefing sessions last Tuesday hosted by Steve Baker MP, with a presentation to MPs and Lords by Sir Mike Hodgkinson, former CEO of BAA, on the Davies Airport Commission report. 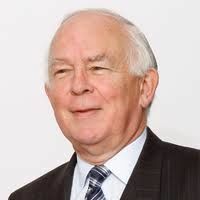 Sir Mike focussed on the location for the next runway, confirming the Air League position on key issues including the priority to develop Heathrow first, that airline economics drives airport choice and development of new infrastructure. 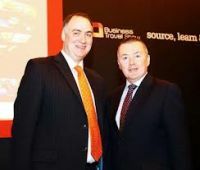 He admitted that some airport managers were concerned with maximising retail revenue, not meeting the needs of airlines. Want to buy an aeroplane? BTN even knows a (superb) showroom. It is in Toulouse and has salesmen who will give you a discount for a multiple aircraft order, and a really big discount for a really big order. Colour and fittings will require further discussion. Airbus has published its official price list for 2014 which shows an average price rise of 2.6% across the product range. 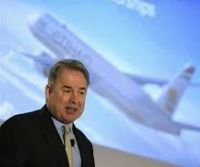 Etihad will not be rushed into making a decision over an investment in struggling Alitalia, Chief Executive James Hogan told the media at a press conference in Berlin last week. 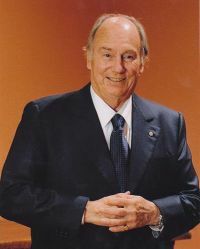 Whilst probably remembered as a former 5000m world record holder and pacemaker to Roger Bannister for the world’s first ‘four minute mile’, Sir Chris Chataway, who passed away over the weekend, was also a very visible Chairman of the Civil Aviation Authority in the early 1990s and it was for service to the aviation industry that he was knighted in 1995. He relished the involvement not least because his father had been one of the early aviators and he had been brought up talking planes. Just as it was able to announce a further order for the regional CSeries aircraft (see Airlines – how many?) Bombardier warned last Thursday it will delay the jet into commercial service until the last half of 2015. 'On the plus side, the 120/150 seat aircraft is fitting into a niche market that Airbus and Boeing, with their generally larger single aisle aircraft, are finding 'challenging'. 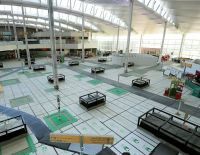 Both Gatwick and Heathrow published their annual figures last week which showed that Gatwick is now running at 35.4m, plus 4.8% on a rolling year basis, an astonishing total for a single runway airport, and Heathrow 72.3m, a rise of 3.4% on 2012. 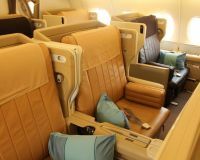 Fans of the Airbus A380 will now be able to take a through flight from Heathrow to Auckland following the signing of an alliance between Singapore Airlines and Air New Zealand (ANZ). Innovata, the US-based airline information provider, has currently 834 operating airlines in its database of which 715 fly under their own designator. During December, on average, 96.36% of the flight records in the database were updated each week, and over the month 99.48% of all flight records were updated. The averages for the full year 2013 were 95.75% updated weekly, and 99.34% updated monthly. 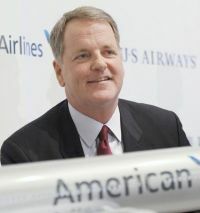 Five weeks after the merger was officially sanctioned, American Airlines and US Airways are extending cooperation further with the start of a codeshare agreement on selected routes from 23 January. Meridiana is to join British Airways and easyJet on the Gatwick – Naples route starting 30 March. The carrier, Italy’s second biggest, has scheduled three weekly flights, initially from the start of the summer season 30 March, with two more added from June onwards. This last week saw the first flights from Berlin-Tegel and Hamburg to Heathrow by Germanwings. This is part of the restructuring of Lufthansa’s ‘low cost’ division which is taking over regional operations outside the main Frankfurt and Munich hubs. The airline for the time being will fly into Heathrow T1, and in June transfer to T2. 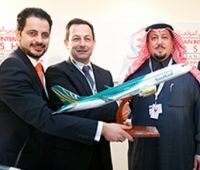 Saudia Airlines, the national carrier for Saudi Arabia, has announced a return to Manchester Airport with a direct route between Manchester and Jeddah starting at the beginning of the summer season, 28 March. Flights will operate three times per week. Saudia last operated from Manchester Airport in 2007 and the new Jeddah route is expected to attract a range of leisure and business passengers. Edinburgh has recorded the highest number of passengers ever for a Scottish airport in 2013, just short of 9.8m passing through while Glasgow had its most hectic year since 2008 with 7.4m. Aberdeen also recorded its busiest 12 months with nearly 3.5m passengers. 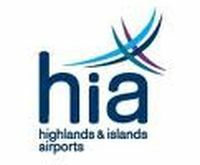 Gordon Dewar, Chief Executive of Edinburgh Airport, said: "It was a year in which we fulfilled our promises on new route development, securing three long haul hub connections and bolstering our domestic and European services." Much of the growth in Glasgow’s traffic came from long haul – up 11% and flights to Europe, which rose by 15%. Glasgow attracted new airlines including Wizz Air and Lufthansa Regional while long-term players Emirates and Virgin Atlantic boosted their performance.